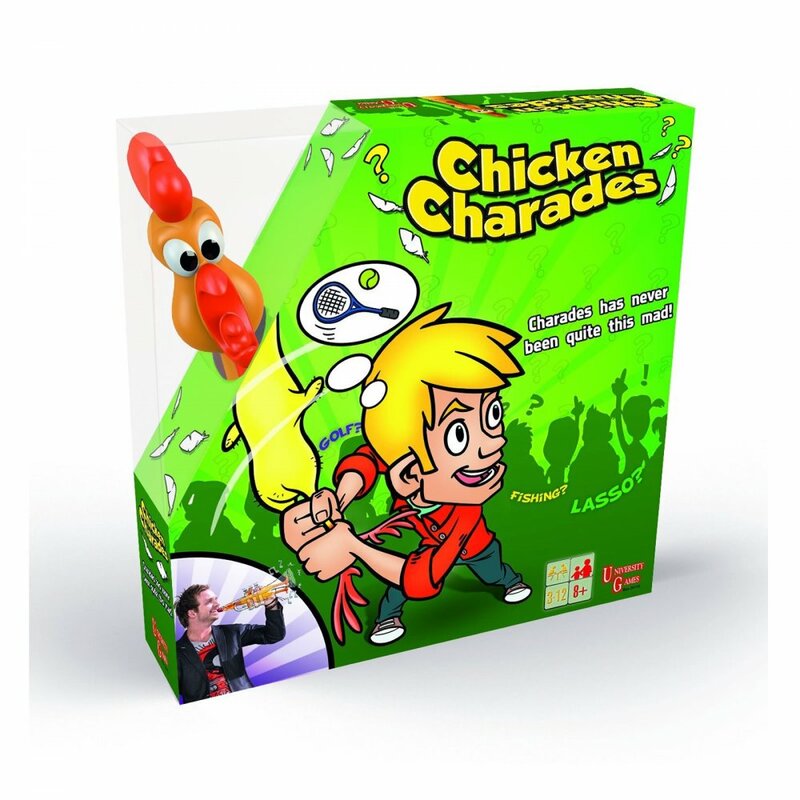 The lightning fast game of Chicken Charades! You only need to know two things – you’ve got to be fast (you only have 10 seconds) and you have to use the rubber chicken to act out your word. Be the player with the most number of points to win the game! A bit about the brand: University Games UK was formed in 2007, maintaining the philosophy and offering games that encourage interaction and imagination through game play, with learning and fun also an important factor. It is of great importance to the company that we are trusted by you, the consumer, to provide high quality products for all the family.